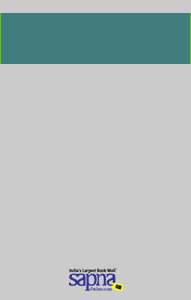 Not new but very much improved! 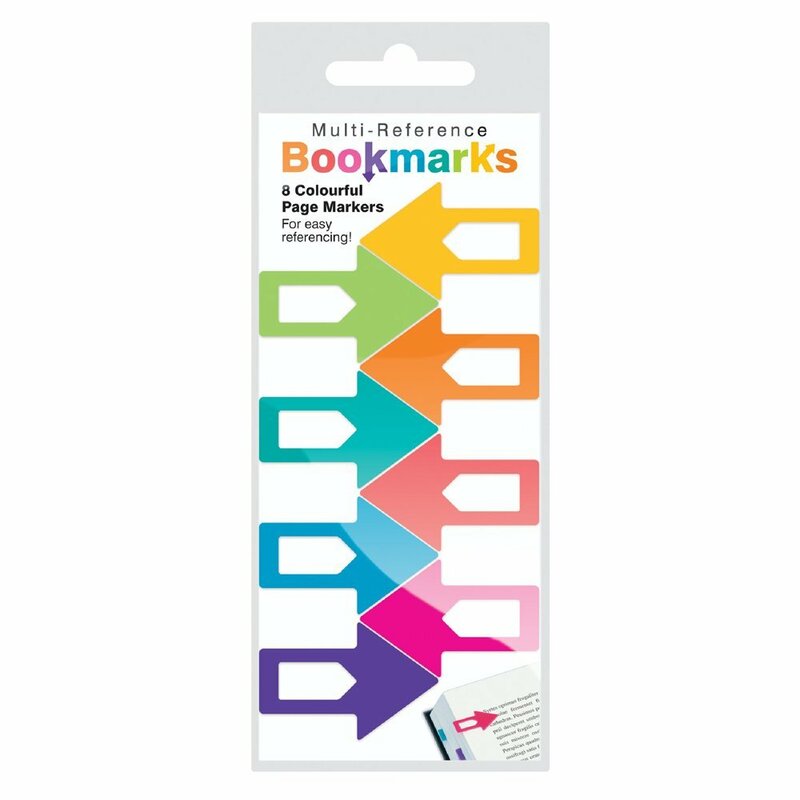 Now made from thicker, more robust polypropylene, these colourful page markers clip on and stay on to mark those important pages. Great for studying and researching. Each pack contains 8 arrows on a backing card.